The Marvel movie looks set to break records. Black Panther is on track to make $165m in its opening weekend, according to The Hollywood Reporter. If this figure is reached it would give the Marvel movie the biggest February opening in history. Domestic box-office predictions made by tracking service NRG have increased the expected earnings of Ryan Coogler's movie from an initial $125m by a further $40m. Only four Marvel movies, The Avengers, Avengers: Age of Ultron, Captain America: Civil War, and Iron Man 3 have had a bigger opening weekend. Black Panther officially opened in U.S. theaters on February 12. 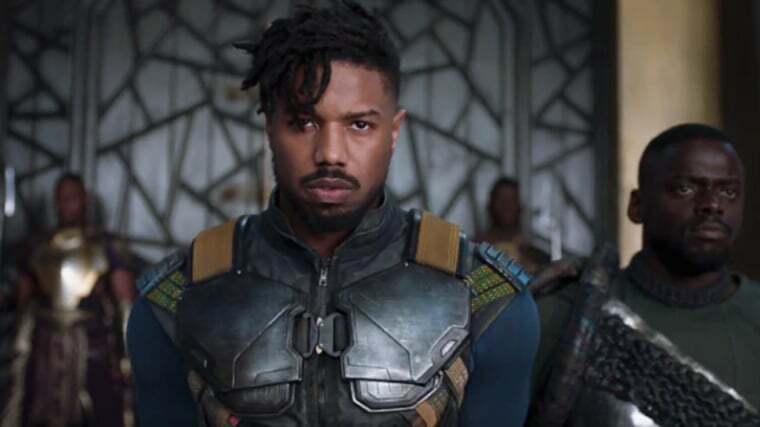 The movie, which features, Chadwick Boseman alongside Lupita Nyong'o, Michael B. Jordan, and Daniel Kaluuya, has sold more pre-release tickets than any Marvel movie ever. The accompanying soundtrack was released on February 9.